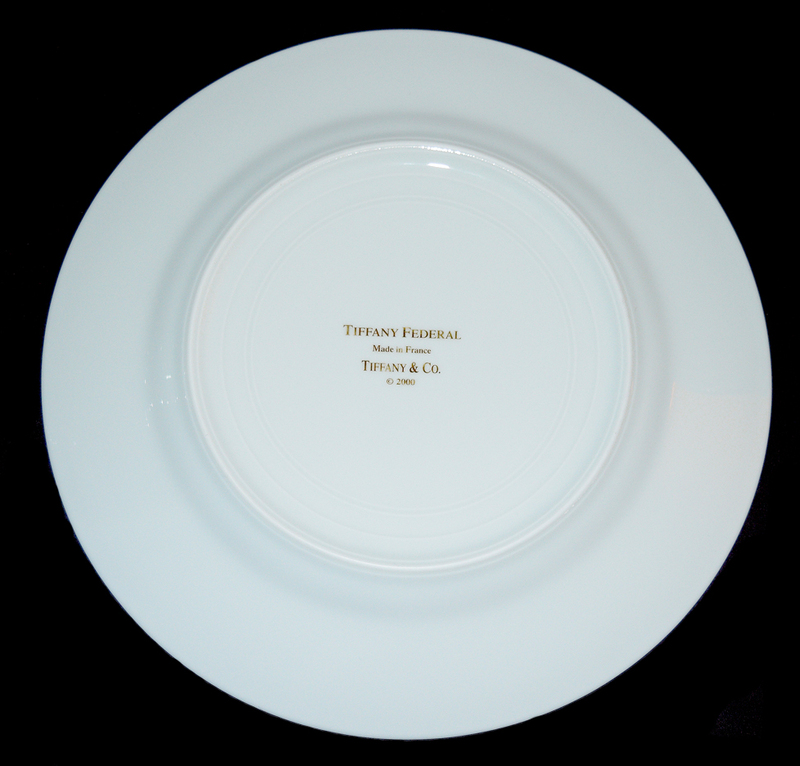 Condition: We are pleased to offer for sale a fantastic Federal by Tiffany 10 1/4" dinner plate in pristine condition. 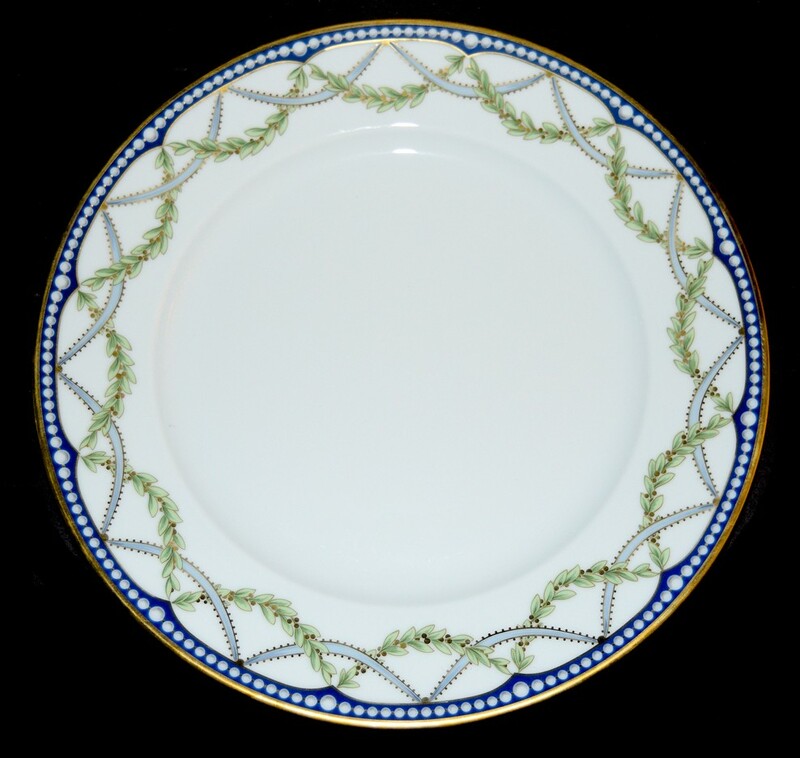 The plate is free of scratching. This beautiful item is in Undamaged - like new Condition without chips, cracks, or imperfections. The pattern is striking. The colors are vivid and the gold is pristine. 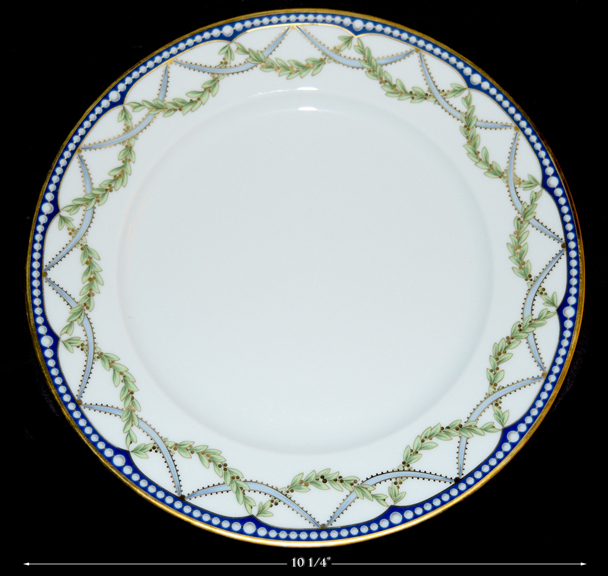 This lovely dinner plate appears to have never been used. Plate Measurement: 10 1/4" D.